Two cousins have been jailed for 18-months after selling tens of thousands of pounds-worth of counterfeit goods, including illegal tobacco, from their shop in Bradford. The pair ran their sneaky sideline from an upstairs room at their shop, which has since been closed down. 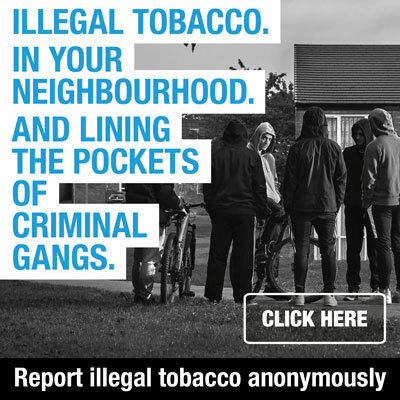 Amongst the thousands of knock-off goods – many of which were bought in Manchester – were illegal boxes of fake Regal Kingsize cigarettes, as well as phoney designer perfumes, gloves, jeans and trainers. 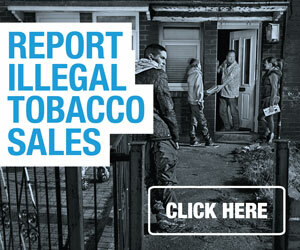 West Yorkshire Trading Standards uncovered the illegal haul after searching the shop.